The Microcirculatory Society demonstrates its dedication to its members performing scientific research by recognizing outstanding research efforts and accomplishments. 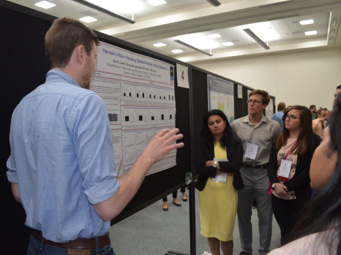 Each year, the Society provides numerous travel awards to graduate students and postdoctoral fellows to attend the Annual Society Meeting, along with awards to more senior investigators who have contributed significant achievements. 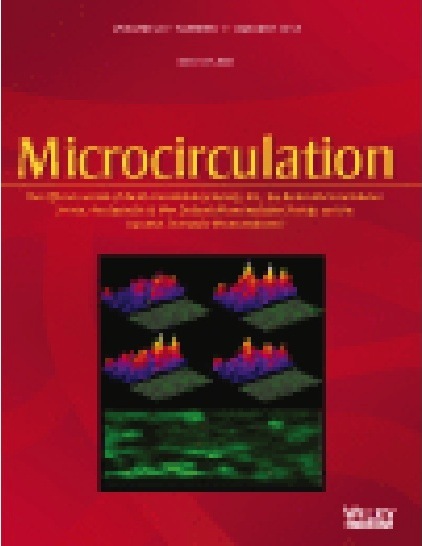 Awards for highly cited articles in the society's official journal, Microcirculation, are also provided. This annual award was established in 1969 to recognize an outstanding investigator in the field of microcirculation who is in residence in the United States or Canada. Learn More. Established in 1978, and given at the World Congress for Microcirculation, this award recognizes the achievements of internationally renowned individuals whose careers have been noteworthy and who have made outstanding contributions. Learn More. Named for the Nobel Laureate who provided the first descriptions of blood flow control through capillaries and arterioles based on tissue oxygen demand, this annual award recognizes outstanding work by a graduate student or postdoctoral researche. Learn More. This annual award is given to reward meritorious research in the field of microcirculation by supporting the recipient's visits to laboratories abroad. The award is intended for a researcher who is a resident of the United States or Canada, has received a Ph.D. or completed a first M.D. residency within 12 years of the deadline, and is an active member of the MCS. Learn More. 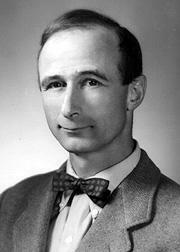 Named in honor of this member of the National Academy of Sciences who developed the 'textbook definition' of passive capillary permeability, these awards, given to up to ten postdoctoral fellows per year, support travel to the annual MCS meeting held in conjunction with Experimental Biology. Learn More. Named in honor of Founding Society Member, two-time President, and pioneer of the field of microcirculation and bioengineering, these travel awards support up to ten scientists-in-training at the graduate student level to encourage their participation in the annual meeting of the Microcirculatory Society. Learn More. This award reflects a generous contribution from the former North American Society of Lymphology and is designed to recognize meritorious research of the lymph, lymphatics or interstitium by a young investigator within 10 years of obtaining a Ph.D., M.D. or a bona fide equivalent degree. Learn More. 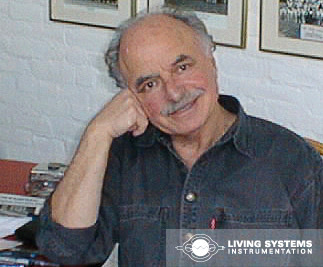 This travel award is named in honor of the late Bill Halpern, who was one of the Microcirculatory Society’s most innovative and pioneering scientists. Learn More. 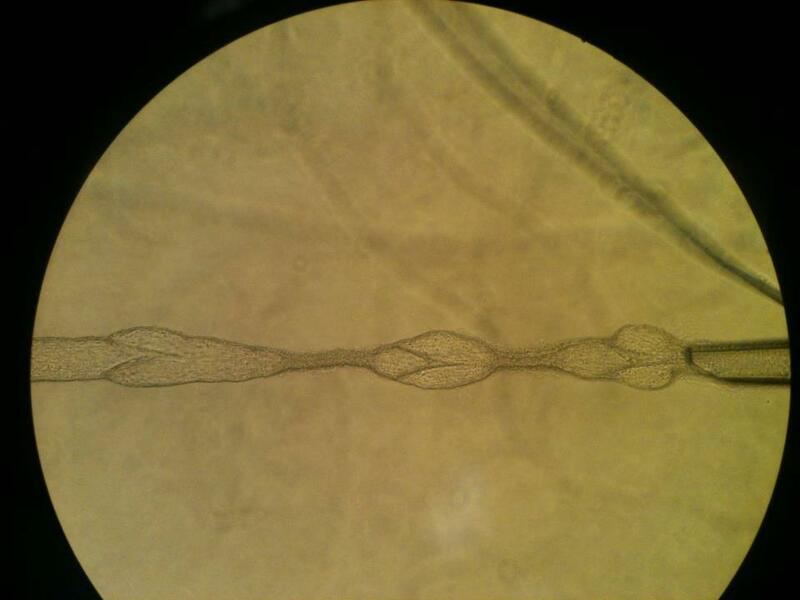 This annual award was established in 2019 to recognize emerging leaders in the field of microcirculation. Learn More. The Gerritsen Award is given each year to the most highly cited review in Microcirculation over the past five years, while the Wiederhieim Award is provided to the most highly cited original contribution over the past five years. Learn More. This annual award is a joint initiative with the Cardiovascular Section of the American Physiological Society, and recognizes an outstanding contributor to the field of microcirculatory physiology/pathophysiology. Learn More.